The option of iPhone lost mode is one you hope you never have to use. In this day and age, losing a phone can be quite an ordeal. That being said, the very existence of this important function can slam the brakes on a possible disaster, reuniting you with your missing device before you have to take drastic action like erasing the data or whipping out the credit card for a replacement. Misplacing your device is easy to do, especially if you live a hectic lifestyle, rushing from one place to the next, with work and kids occupying your mind. We can all have moments of absent-mindedness, where plenty of time passes before we realize our phone is still on the bus or at a friend’s house. Another possibility is that your device is stolen. 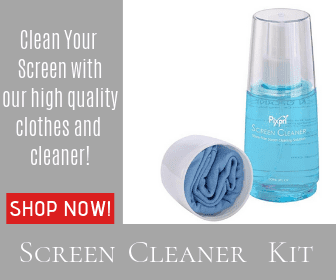 It’s an unfortunate truth that we don’t live in perfect harmony, and in certain areas, a flashy iPhone can draw the attention of individuals who are particularly skilled at removing said phones from their owners with consummate ease. 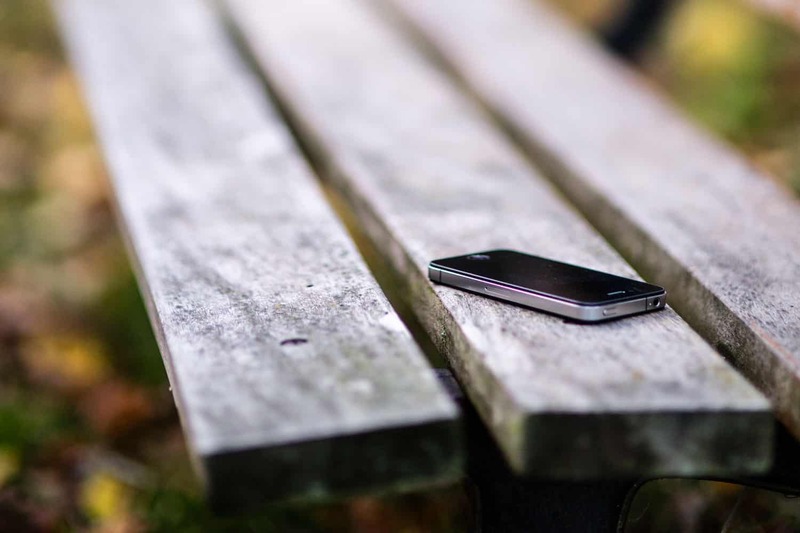 Whether you think you’ve been pickpocketed, or you’ve left it in the last bar, it can be a horrible feeling to suddenly realize that your precious device is no longer with you. After all, it’s much more than a black mirror, and is actually home to all your favorite apps, games and programs, not to mention the only existing copy of your wonderful photos and videos from your recent vacation. Further than that, it could cost a small fortune to replace. If it’s missing, it’s scary. The thought of it being gone forever is nothing short of a nightmare. Luckily, it’s not over yet. With iPhone lost mode, you may be able to rescue the situation. However, there is a big prerequisite to this salvage operation. 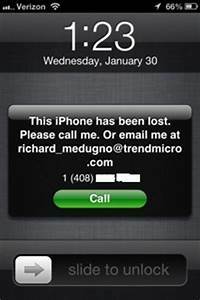 In order to use iPhone lost mode in the worst-case scenario, you must have the Find my iPhone app switched on. Without that, there’s little that can be done. It should be noted that lost mode is only available in iOS 6 or later versions. Once activated, it will lock the device, and turn on the tracking mode that allows you to see the current location. After that, you can use another device to track down your missing device. 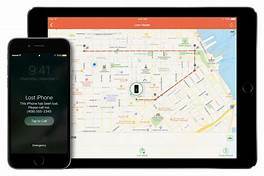 If the device is online, it will respond to the actions of iPhone lost mode, first locking itself and then activating tracking. This is the case even if the location services have been turned off on the device. Once it is locked, you will receive an email with the phone location details. You can also view the location on a map in iCloud. Now, you must track the device down and recover it. Remember the passcode? Now’s the time to enter it. When you have the device back, safe and sound, you can login to iCloud once more and select "Stop Lost Mode". Even if the device is offline, it is possible to lock it and activate lost mode. The next time the device goes online, the actions will immediately come into effect, stopping others from accessing your phone data and sending you the location. A stronger precaution is to erase the data on the device, which may be necessary if you believe that it is gone for good. Hopefully, it won’t come to that but making regular backups will ensure you can restore your data if needs be, either on the recovered device or a new one. With iPhone lost mode, you give yourself the best chance of finding your device before taking more extreme measures.